The main objectives of this brand guidelines is to ensure that senangPay branding is unified from the original source, with no alteration and to make the brand appearance standard in all format either Online, Offline, all devices, printing and such. This is a standard practice for all branding product especially one that involve so many parties. We appreciate that you follow the brand guide as per stated in the terms & conditions that you have agreed. The word senangPay must always start with lowercase “s” and uppercase “P” for Pay, regardless where the word is located, especially in the beginning of a sentences. You can resize the logo accordingly but do not stretch the logo. 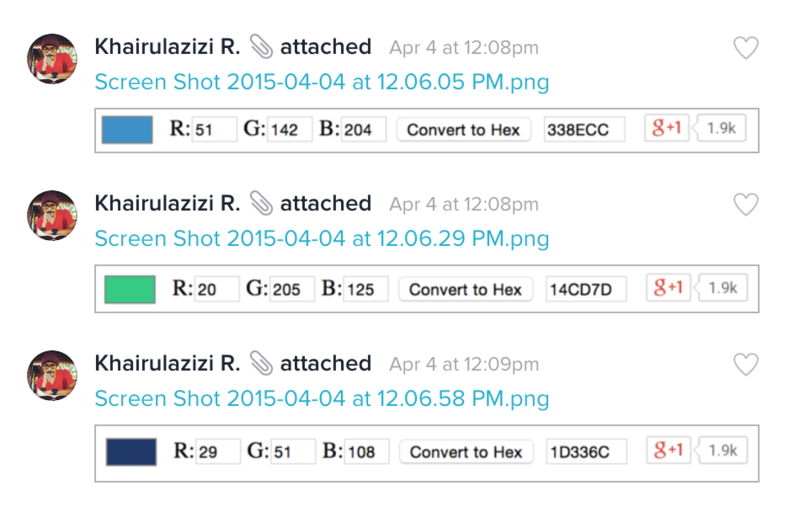 Please make sure when you resize the logo, you lock the constraint proportions. Please do not at anytime, anywhere, change the color of the logo. Please maintain the original color. Please do not at anytime, anywhere, overlay senangPay logo with another graphics or images. The logo must be always on its own. Please do not at anytime, anywhere, rearrange any parts of the logo into another logo. The logo must be on its original arrangement. Please do not at anytime, anywhere, separate any parts of the logo into another logo. If you happened to use senangPay logo on top of non white based background, simply make the logo ALL WHITE. Below are the example artwork that using the ALL WHITE logo. If you happened to use senangPay logo on top of graphical based background, simply make the logo ALL WHITE. Below are the example artwork that using the ALL WHITE logo. If you happened to use the logo on the corner of any graphic, please allow single “y” horizontal spacing and double “y” vertical spacing. Apply the same ratio if the logo is located at the bottom of the design. Use the “y” letter for your alignment. If you happened to line up the senangPay logo with other logo in your design, also please use the “y” spacing (at least minimum) to rearrange the logo among other logo. This to give a breathing space between each logo. Please refer to the table below for the corporate color of the logo. Basically there are 3 color, Blue, Green, and Dark Blue. Basically I understand all but what if I have any questions? 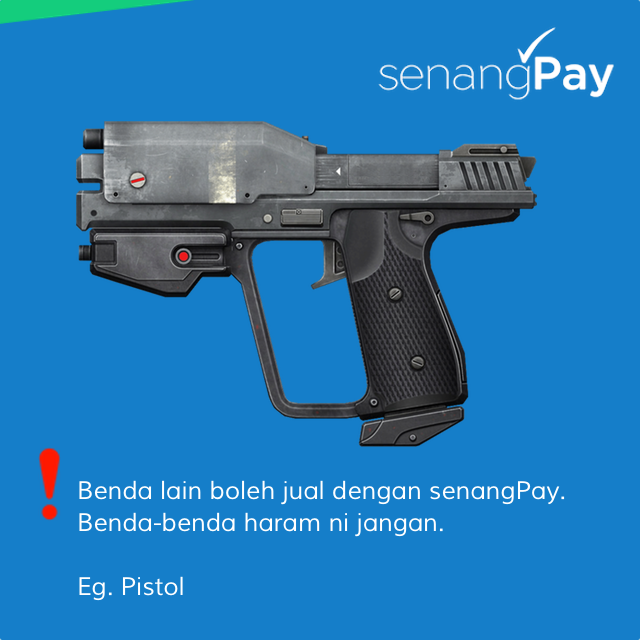 I saw senangPay logo in a website / print poster and they are not like what you say. What can I do to help? Simply contact us by email help@senangpay.my and let us know where did you see that so that we can contact them and assist them to the right path.